LOTTT = To Each According to His Need, From Each According to Whether He Felt Like Getting Up That Day. The case of ice cream maker EFE is not unique. Since the new Labor Law (LOTTT) was approved last year, labor absenteeism in Venezuela has increased alarmingly. 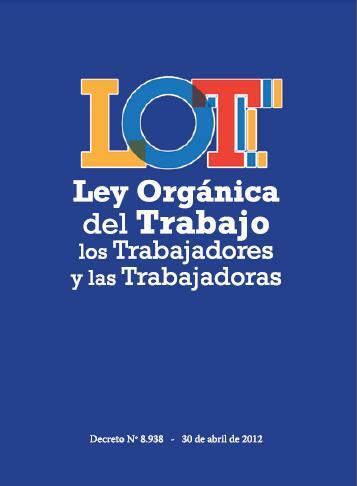 A report in El Nacional shows that some companies are facing 46% of workers’ absenteeism. A recent survey of business leaders find 44% say labor absenteeism has worsened since LOTTT passed, and 50% say productivity has dropped. Why? Because the LOTTT makes it virtually impossible for companies to fire a worker without his or her consent – so why bother turning up to work?